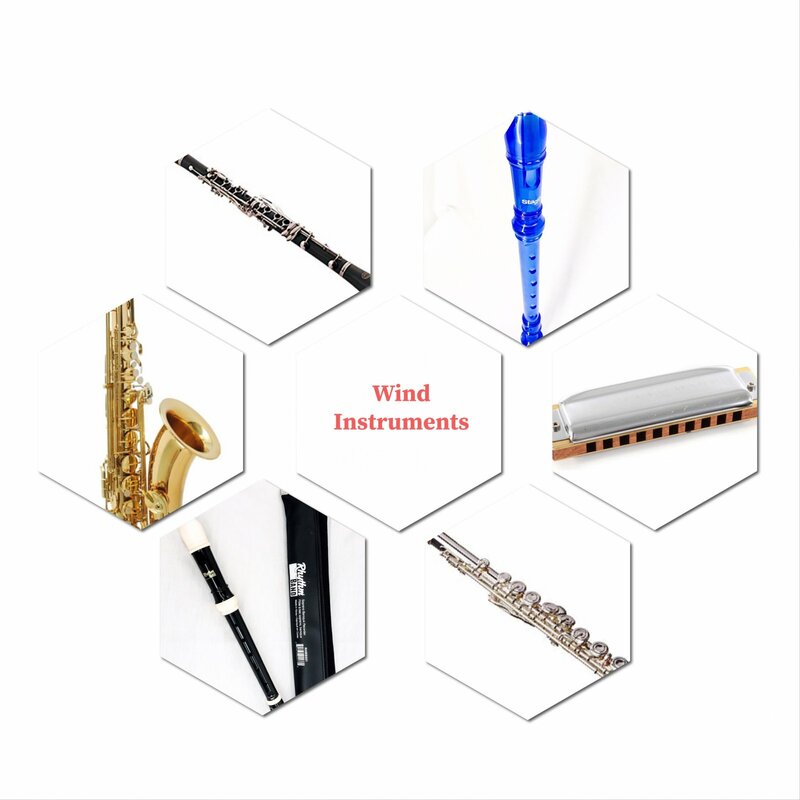 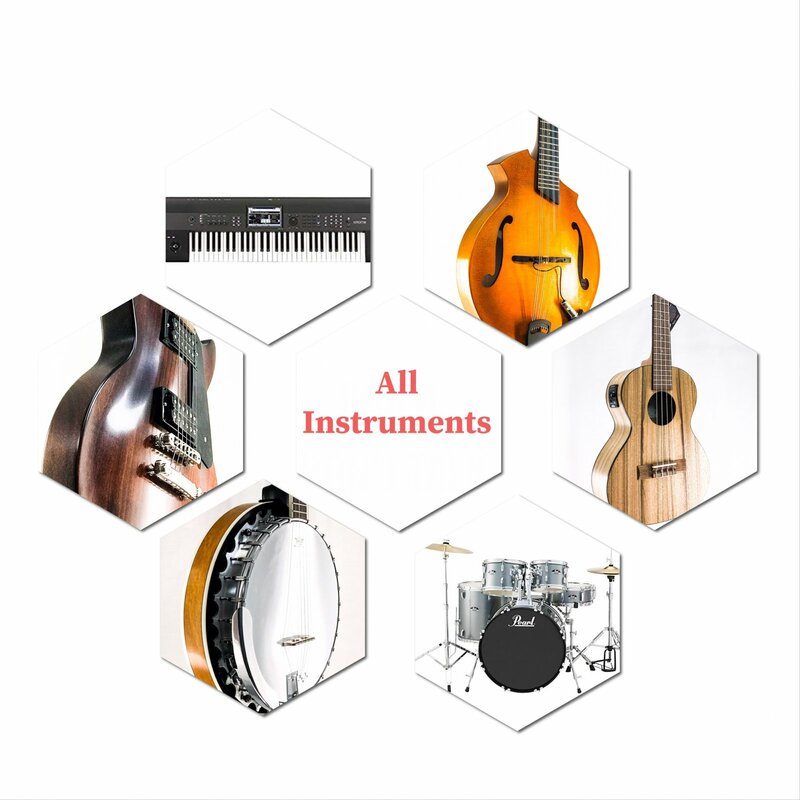 Below are the various categories of instruments that we carry. 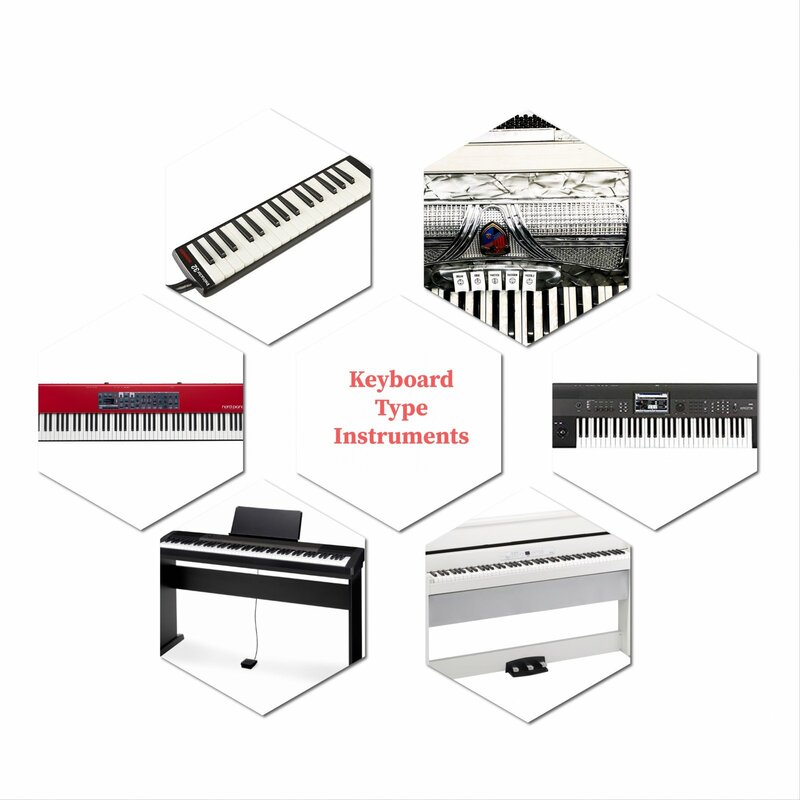 Select the option that best suits what you are looking for. 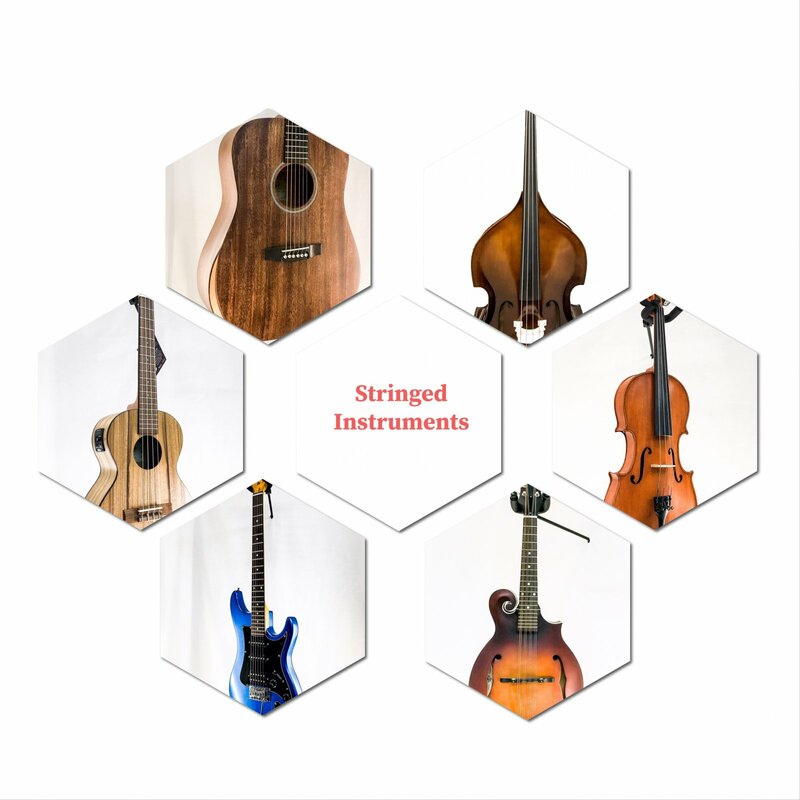 Note that not all of our inventory is displayed online, so if there is something specific you are looking for or if you want advice on what will suit your needs, be sure to call or visit us in store. 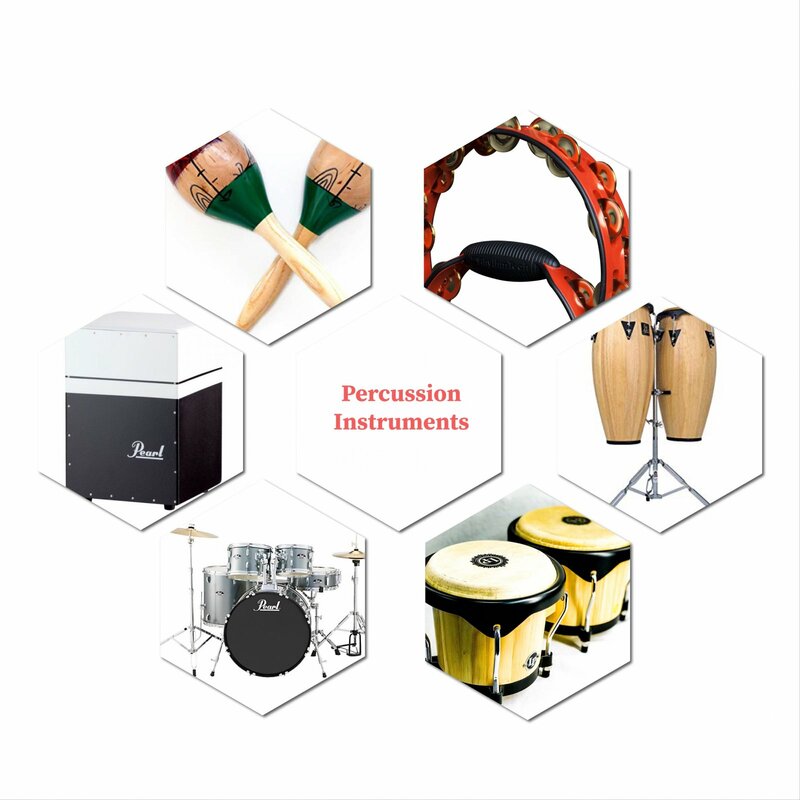 Use the search bar for quicker navigation to specific items you are interested in.